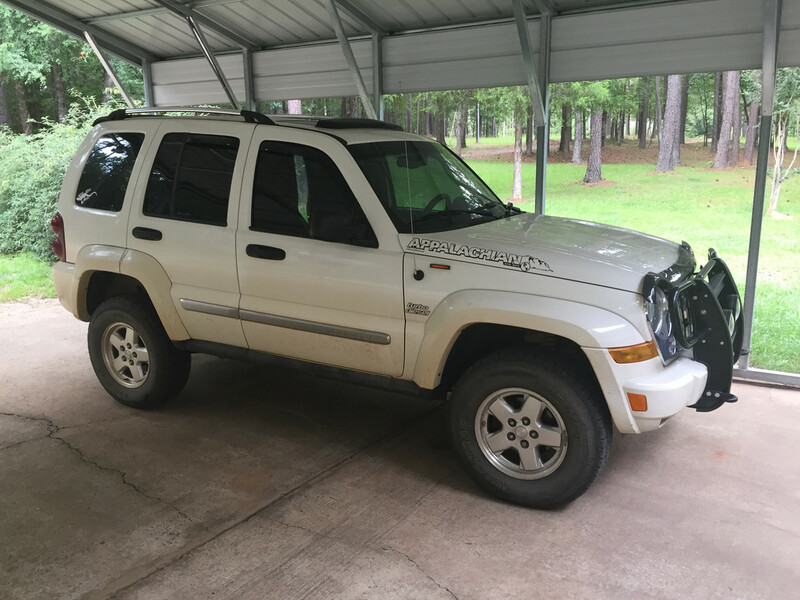 LOST JEEPS • View topic - Monroe shocks and struts. What's the difference? Monroe shocks and struts. What's the difference? 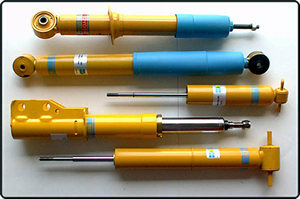 Post subject: Monroe shocks and struts. What's the difference? I have 171k miles on my KJ and the shocks and struts are.....well rough. So as soon as the weather warms up, I'll be underneath replacing them. Pep Boys has a special on Monroe shocks and struts until April 1st. But I'm not sure what the difference is between the Sensa-Trac and the Monro-Matic Plus. I get the Monro-Matic is the more budget line. But is there a huge difference in ride quality and performance to warrant getting the premium Sensa-Tracs? Is there a reliability difference? What are people's experience with these two? Post subject: Re: Monroe shocks and struts. What's the difference? If you can, Bilstein Shocks are very good shocks for the Jeep as proven by many members on LOST. I've never been a fan of Monroe shocks. But one of the nice things is that you can get the "quick struts" where the shock and spring come pre-assembled. Which makes it super easy if you intend to do it yourself. Last time I did my front shocks I went with Gabriel G51728 and have been pleased. If you absolutely have to go with Monroe, get the sensa-trac. I'm doing the rear shocks myself but gonna have a mechanic do the struts. But, seeing those Bilsteins, I'm extremely tempted and full disclosure, leaning towards them And they aren't much more and I'd rather pay more for quality and a better ride. I also love the look of them and with my black Libby with the yellow shocks showing, that is a nice look. And for a little more and get a better driving experience, I might just have to, lol. A set of 4 Monroes will come to shy of 300 where as I get these for 360. For 60 bucks more, why not. Now, when I have a mechanic do the front struts, do they reuse the old spring? Does the Bilstein kit come with new mounting brackets? Or do mechanics just typically use the old ones? EDIT: Scratch that. I found a set of all 4 for $328 and Prime shipping! Are these the correct ones? Great that you are upgrading to a better shock! The only thing that is changed is the shock assembly itself. Awesome. Thanks! Fingers crossed they're still in good shape after 12 years. That link I posted from Amazon are the correct parts, right? Yes, those are the correct part numbers. Another vote for Bilsteins. A bit pricey but can improve ride quality and handling. I heard a lot of good things about Bilstein, might try them in about 10k miles. Man. I never thought that getting struts put on was such a p.i.t.a. I bought the parts and took it to a shop. I called them ahead of time to make sure they can do the job. They were like "oh yeah, we can compress the spring and put it on, no problem." Woke up early and dropped my Jeep off right when they opened. They called an hour later and said "yeah, we don't have a spring compressor small enough to do the job. You'll need to pick up your car". What's funny, is before that, they called before that and said that I gave them the rear shocks and they need me to drop off the fronts. I was holding the rear shocks in my hand on the phone with them, lol. A flag went up and I knew this wasn't going to end well. Annoyed, I contacted a mechanic I've known for years, and in retrospect, should have contacted him first. Asked if he could compress the spring and he too said he's not tooled for it and I should find a speed shop. Man, I thought this was a straightforward job. I don't want to have to return the Bilsteins. Any advice guys and gals? EDIT: Called a couple shops for estimates. One wanted 620 to just put the parts on. Seemed very overpriced to me, considering another shop quoted me less with parts included (Monroes) when I first decided this job needed to be done. So found a very well reviewed mechanic down the street from me. They said 250-275 with an alignment included. They said they'll need the car all day due to their current workload. Fair enough. I can borrow a car which isn't a big deal. 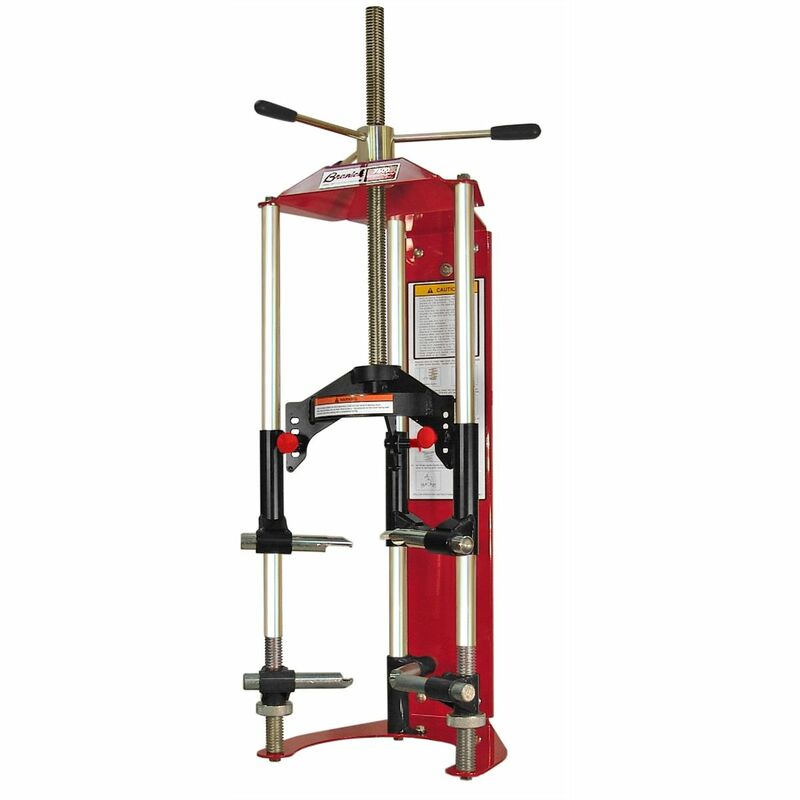 Any shop that has a decent spring compressor similar to the one pictured below should be able to perform the job. It is no different than many other vehicles on the road today! That's what I thought! I figured it was pretty standard. It seems like a lot of shops do the easy route and just put in the Quick Struts. At least the chains do it seems. Last time I go to one. Full disclosure, I went to Mavis. Normally I avoid those chains unless I get a good deal on tires (even then, I have a fantastic story about Pep Boys putting on my tires if you care to hear it ) and usually go to small reputable mechanics. But a good friend of mine is a mechanic there and he's good with cars so figured I'd give it a shot. Lesson learned If this new shop I found does a good job on my struts, they're my new mechanic. I took my "struts" off and brought them to nearby TireKingdom along with my new shocks and OME 790 springs. They did the swap for under $100. The tech said those OME springs were really stiff and almost too much for their spring compressor. But he got the job done. Reinstalled the new "struts" myself without any issue. Just had to go back for an alignment. Be lots better off going with OME springs and at least Bilstein shocks all around. Just an update. Finally got them in. Gotta say, what a difference. Glad I asked you guys first before making a purchase I'd regret. I'm loving the front struts. It's going to be a nice weekend in my state so I figured I'd kick off the spring and enjoy the 80 degree weather by putting in the rear shocks. Perhaps go crazy too and change out the spark plugs? Glad you finally got er done!